Seeing the birth of another JIL Outreach as far away as the Okanagan Valley is truly something to behold. With God’s hand on it, one can only welcome where His hand would lead you. But it was a long road from its inception. 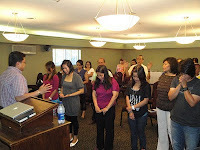 Okanagan Valley was one region that our eyes was set on to establish a JIL Church. A declaration was shouted over it through prophetic gestures and prayers for the past years. Even contacts and communication was established with some JIL people living there at one point but it was not yet the proper time. 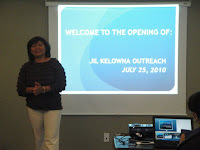 Then, the wait was over, two weeks ago, Ptr Mary visited our brethren in Kelowna and Penticton to challenge them towards the opportunity of a JIL Outreach opened in these two cities. Two weeks after, a Pastors and Staff outing including their families was decided. It will be a road trip to Osoyoos and Kelowna. And whenever you placed everything in Gods hands, things will go His way. It was last Saturday when we met our willing and excited brethren from Kelowna to do some cherry picking and a fellowship dinner afterwards. It was through these simple activities that the door to officially conduct the 1st Sunday Service the next day was discussed. 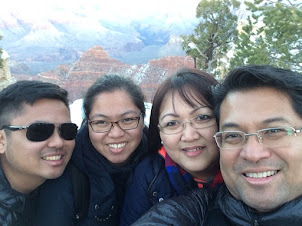 It was a step of faith that they took by renting a space in a nearby hotel even before we came. God was truly involved in it! Two target cities, one is already opened and the other is being prepared. God is good! 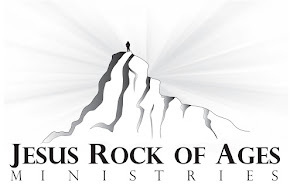 Now, we can truly declare that Jesus Is Lord over the Okanagan Valley and we are on our way to seeing other cities opened in the nearby future as well. Things were moving and JIL Kelowna has formed its Leadership Management Team (LMT) from five (5) enthusiastic and faith-filled women. In addition, they will also attend the upcoming Encounter. Praise the Lord! You are all very much part of what had transpired in the City of Kelowna as the “Best Blooming City. 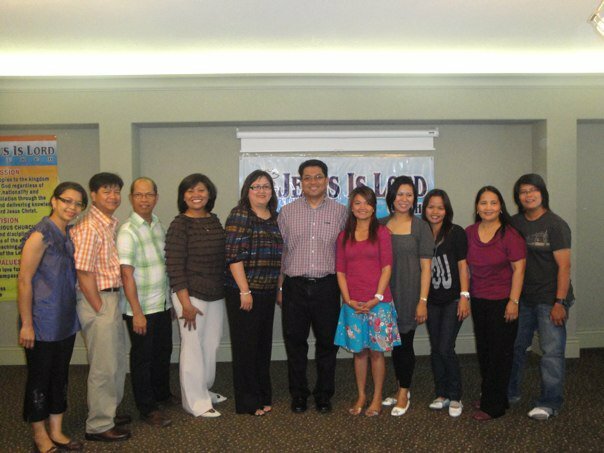 ” A JIL Outreach was opened as a result of its declaration and JIL Church experienced it first hand. There is no coincidence with God but all are part of His purpose and plan. When we become obedient to it, we will see His mighty hand move in a mighty way. Keep praying for more JIL people willing to partner with God in the Great Commission. Let God be glorified!